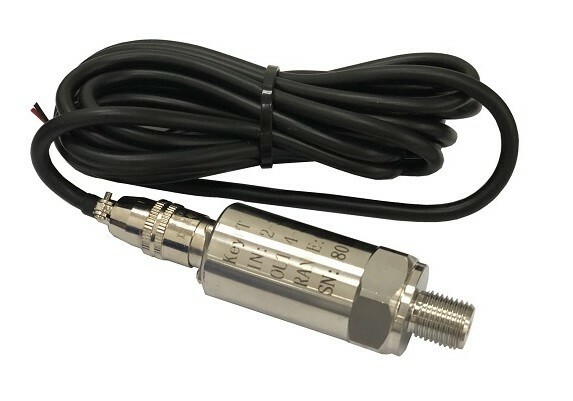 KeyPT Pressure Transmitter KeyProduct Sensor Selangor, Malaysia, Kuala Lumpur (KL), Rawang Supplier, Supplies, Keylargo Industrial Sdn. Bhd. KeyPT pressure transmitters are specially designed for industrial application. Various pressure and electrical connections, together with several standardised output signal, provide suitability for a wide variety of applications.